Whether you are snowshoeing or cross country skiing, we can get you treking through the snow with ease. Check out scenery, get active and make the most of your winter no matter your skill set. We can book trips for ages and lead you to your next journey. 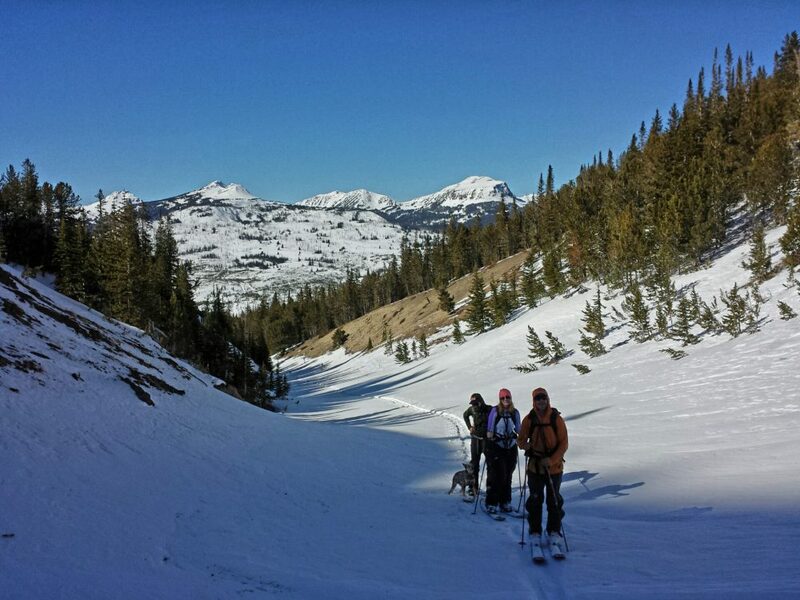 Our guides will take you through the winter backcountry for 2-6 hour hikes/ski tours on a variety of great trail systems on the edge of the Beartooth wilderness. These casual outing will include instruction on the use and efficiency of hiking with snowshoes, route finding and orienteering, managing environmental hazards and interpretive information on local geology and forest ecology. These enjoyable half-day adventures will visit some of the classic Beartooth trails such as Bear track trail, Basin Lakes, Silver Run trail loops, Nichols Creek trail, Lake Fork, and the Ingles Creek trail. A minimum of 2 clients is required to conduct a guided snowshoe trip, so bring your friends! Many of the common travel routes through the Beartooths require travel over snow. 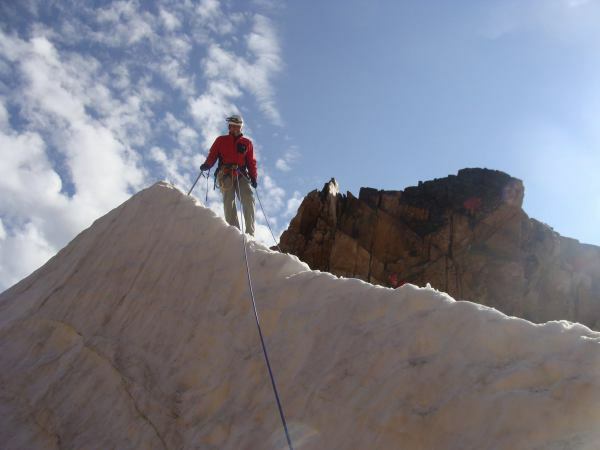 If you’ve ever pressed up a glacier or snowfield and found yourself queasy with the prospect of the ride of your life, you will appreciate the value of fundamental knowledge of the basics of mountaineering.